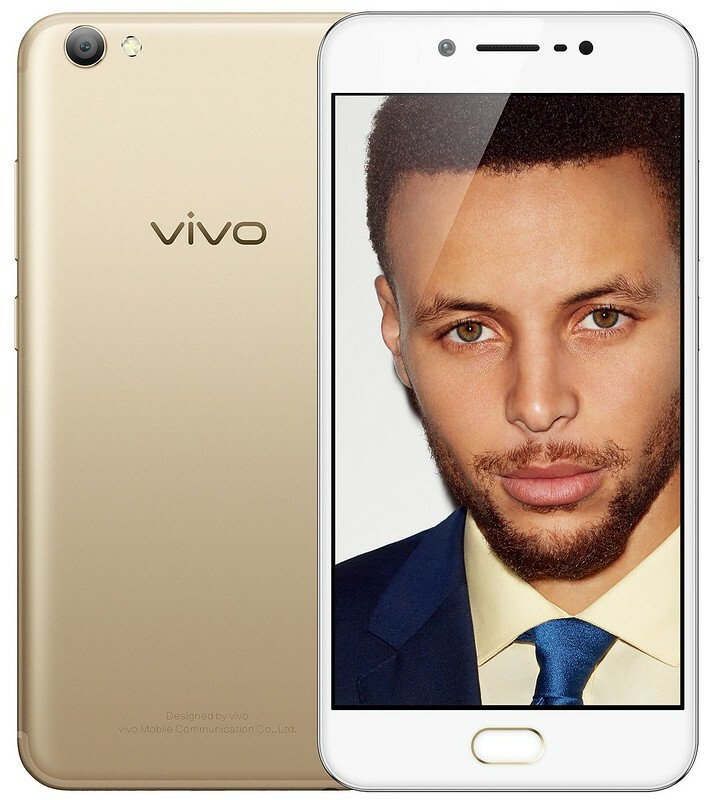 The wait is finally over for all selfie lovers out there as top five global premium brand1 Vivo brings to the table the newest member of the perfect selfie V5 line—the Vivo V5s—that will take the “selfie game” to greater heights. 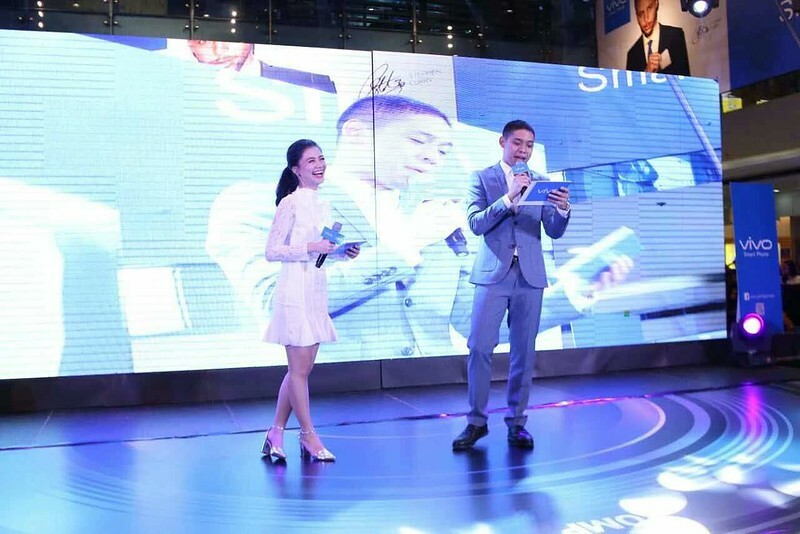 As proof of the new technology’s efficiency, celebrities Tony Labrusca, Mccoy de Leon, Boyband PH, blogger Verniece Enciso, host Nikko Ramos, and Vivo brand director Annie Lim did not miss the chance to take a group selfie with the crowd at the SM North Edsa launch, and the result was a perfectly captured ‘groufie’ with no one being left out of the photo. Still another new feature of the V5s is the App Clone, which allows users to log on to two different accounts using the same social media app, thus separating one's professional and personal lives. The said feature currently supports important chat apps like WhatsApp, WeChat, Line, BBM, Zalo, and Viber. 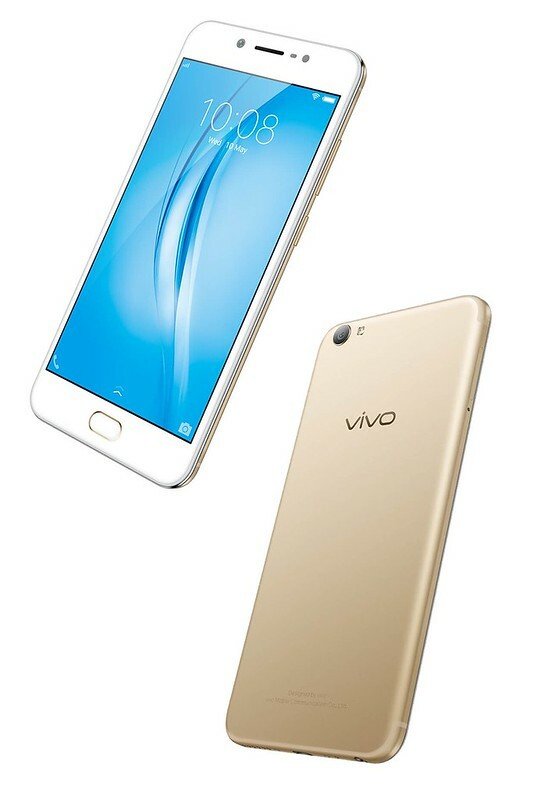 The V5s shares the elegant and sleek design of the V5 series, with slimmer bezels and a large 5.5 inch display in 2.5D corning gorilla glass that gives impressive video-viewing effects. Vivo designers also gave the V5s an amazing new look with finer details, as the U-shaped cover lines make the back cover look even more premium and high-end.